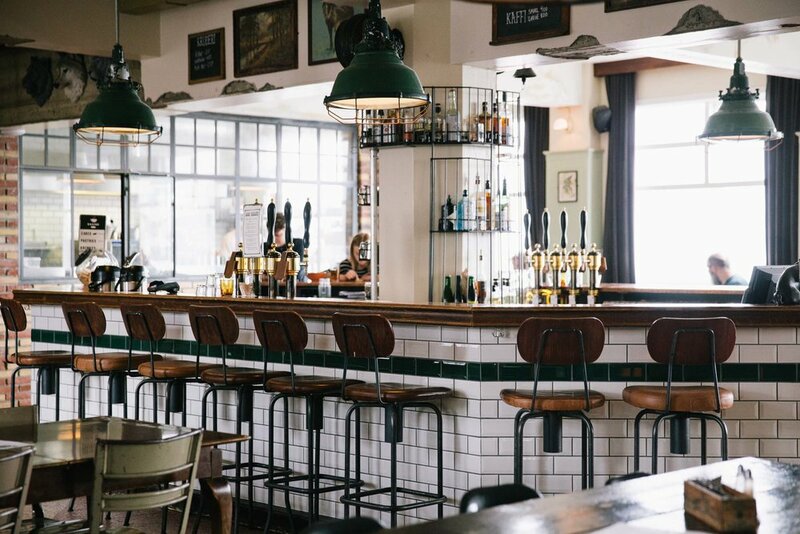 Kex Hostel, Reykjavík’s most successful social establishment, has grown into a huge business branching out and opening new restaurants, pizzerias and travel companies all across Iceland. 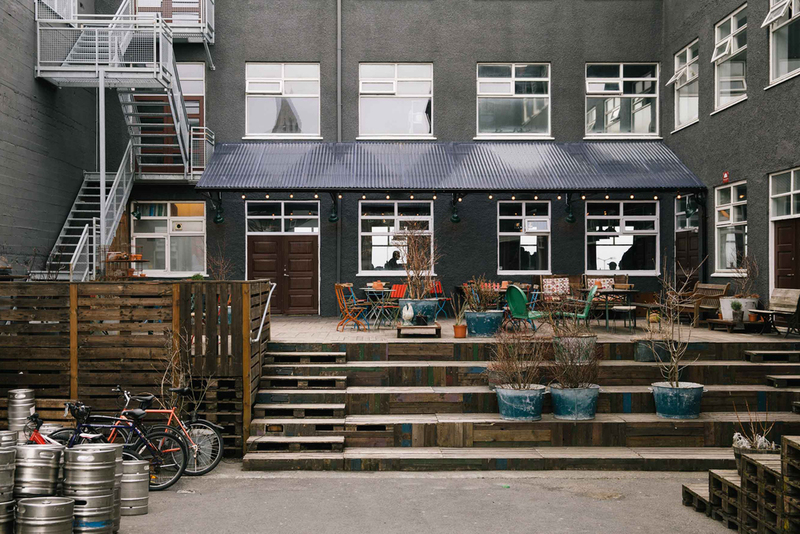 “Nobody really knew what they were doing, in fact, none of the founders ever stayed at a hostel”, Guðmundur Magnússon (or Gummi), manager of Kex, Iceland’s urban culture epicentre, told me and my travel partner over a cup of hot chocolate and original Kex cookies. The hostel is based in an old biscuit factory and so its industrial spirit became a great foundation to build something a lot different than a traditional hostel - no cheap beer, no greasy surfaces and no plastic menus. In other words, a place that the founders could invite friends to and where they could “hang out themselves”. I photographed both the hostel as well as Ólafur Ágústsson, the hostel's head chef. 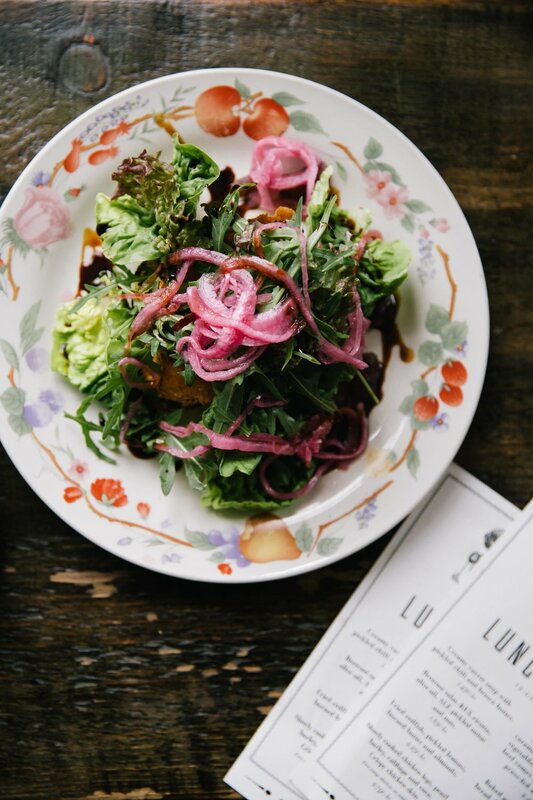 He is at the forefront of the urban food events happening in Iceland’s capital and inspiring many travellers to rediscover traditional Northern food. Iceland has very little land suitable for farming, as a result cooks have become very creative over the years.